Item # 297557 Stash Points: 2,397 (?) This is the number of points you get in The Zumiez Stash for purchasing this item. Stash points are redeemable for exclusive rewards only available to Zumiez Stash members. To redeem your points check out the rewards catalog on thestash.zumiez.com. 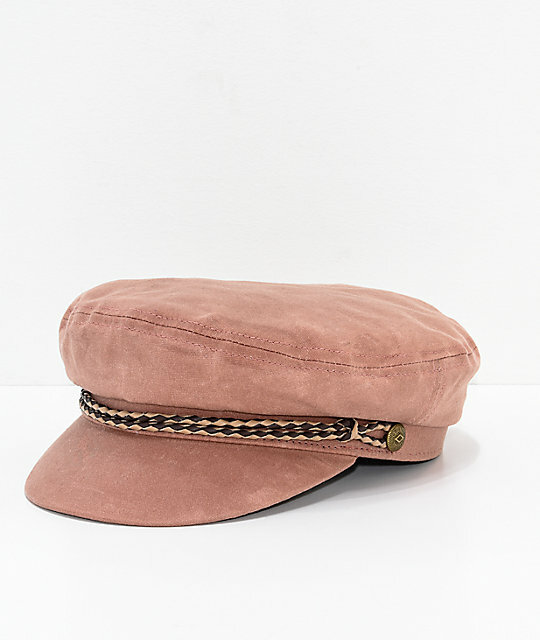 Create a retro bohemian look with the Ashland Rose Cap from Brixton. This 100% cotton cap features a fisherman hat silhouette with a faux leather rope detail at the brim and is finished off with custom Brixton buttons at the sides. 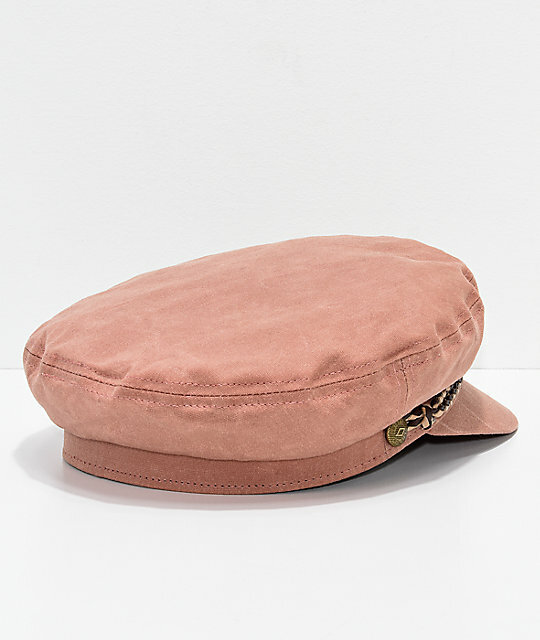 Ashland Rose Cap from Brixton. Synthetic leather rope trim with custom Brixton buttons at the sides. 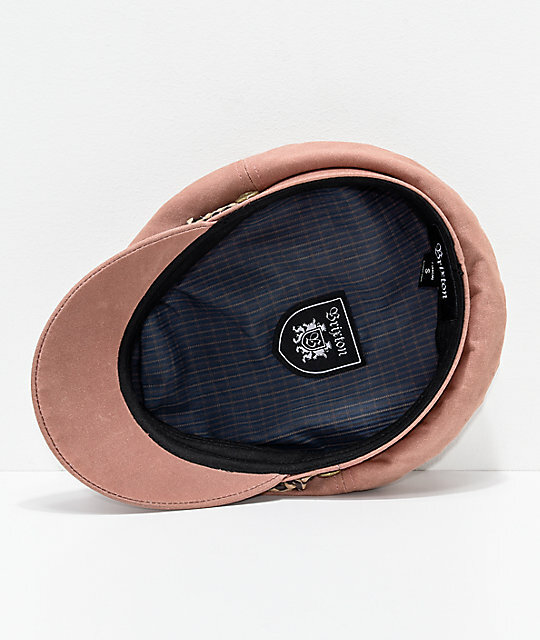 Plaid lining with Brixton brand patch.